Posted in: ATP, USTA. 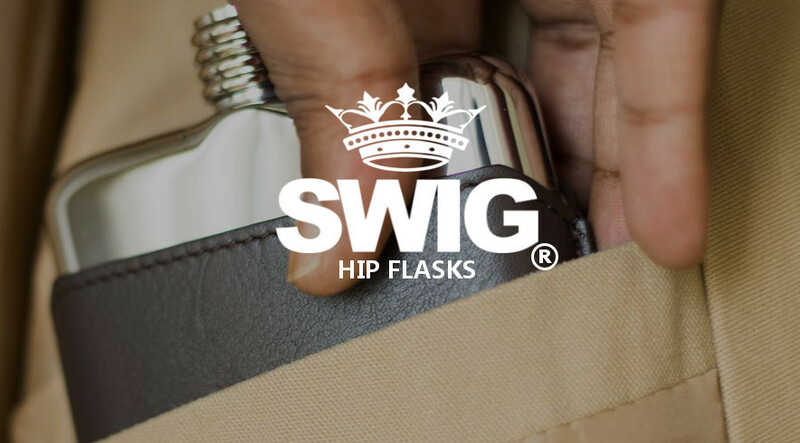 Tagged: 2013, atp, brasov, Cali, campinas, challenger, fergana, genova, Istanbul, izmir, meknes, mens, napa valley, orleans, petange, recap, september, seville, shanghai, St. Remy, tennis. It was a busy month on the Challenger tour, with play on 4 continents, multiple surfaces, and a different winner for almost every event. Yuichi Sugita took out Hiroki Moriya in the all-Japanese final of this 50k hard court challenger in Shanghai. Sugita beat Ze Zhang in the semis, while Moriya beat Yasutaka Uchiyama. Top seed Blaz Kavcic was knocked off by Chinese player Di Wu in the 2nd round. On clay in the Netherlands, veteran Daniel Gimeno-Traver beat Dutchman Thomas Schoorel in the final after beating Thiemo De Bakker in the semis. Schoorel beat his countryman Jesse Huta Galung. 2 seed Dudi Sela was upset by Boy Westerhof in the first round. Top seed Andreas Haider-Maurer won his third challenger title of 2013 and his second in Romania on clay over countryman Gerald Melzer. AHM beat Dusan Lajovic in the semis and Melzer beat Julian Reister. Dustin Brown beat Filippo Volandri on clay to take the title after beating another Italian, Paolo Lorenzi, in the semis. Volandri beat Andrej Martin in the semis. The tournament’s top two seeds, Albert Montanes and Albert Ramos, were ousted in their opening matches by Gianluca Naso and Moritz Baumann respectively. Marc Gicquel won at home in France on hard courts over Matteo Viola and his ranking remains near the top 100. Gicquel beat Martin Fischer in the semis, while Viola beat Paul-Henri Mathieu. Top seed Kenny De Schepper lost in the first round to Stephane Bohli. Aljaz Bedene beat Diego Sebastian Schwartzman on clay in Bosnia for the title. 2 seed Bedene beat Kristijan Mesaros in the semis, while Schwartzman, who has had a good season, beat Filippo Volandri, who had another good week. Nearly into the top 150 now, rising Argentine Facundo Bagnis beat his countryman Facundo Arguello for the title on clay. Arguello beat Andrea Collarini in the semis, while Bagnis beat Joao Souza. Mikhail Kukushkin has battled his way back into the top 100, and he was helped by this challenger title in Turkey over Illya Marchenko on hard courts. 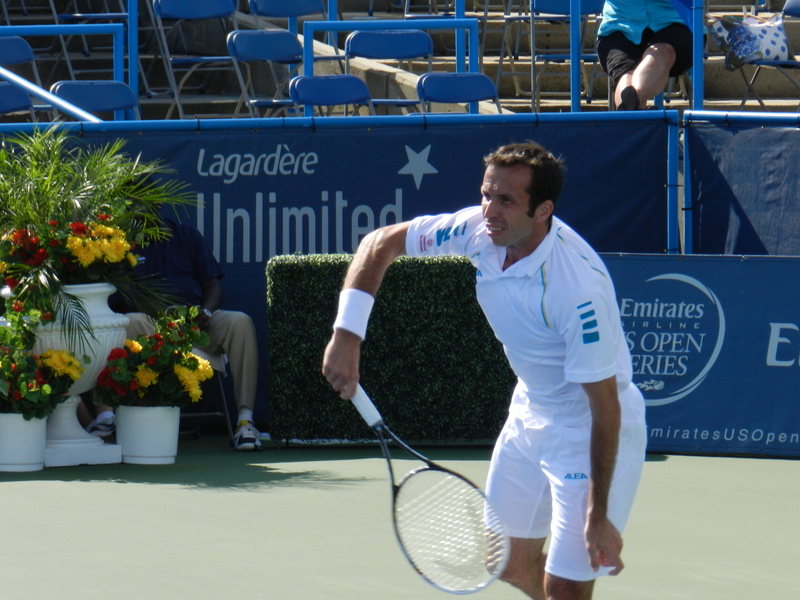 Kukushkin beat Guillermo Garcia-Lopez in the semis. Marchenko beat JP Smith. Cedrik-Marcel Stebe won on clay in Morocco over Yannik Reuter of Belgium. Stebe beat Kimmer Coppejans in the semis, while Reuter beat Laurent Lokoli. Tobias Kamke beat Paul-Henri Mathieu on indoor hard courts to remain in the top 80 and take this title. Kamke beat Jurgen Zopp in the semis, while PHM beat Niels Desein. Top seed Kenny De Schepper was again ousted in the first round, this time by Karol Beck. Daniel Gimeno-Traver won in consecutive weeks on clay. This time, he beat Stephane Robert in the final, after beating Renzo Olivo in the semis to extend his winning streak. Robert beat Andreas Beck in the semis. 3 seed Andrey Kuznetsov was upset in round 2 by Alex Ward. In Brazil on clay, Guilherme Clezar denied Facundo Bagnis a second title in consecutive weeks. Clezar beat Maximo Gonzalez in the semis, while Bagnis dispatched American Bjorn Fratangelo . The Izmir Cup on hardcourts was won by top seed Mikhail Kukushkin, who joins Gimeno-Traver as the only other double winner this month. Kukushkin beat Irish qualifier Louk Sorenson in the final after beating Flavio Cipolla in the semis. Sorenson beat Di Wu in the semis. Top seed Rendy Lu won his second challenger title of 2013 on hard courts in his home nation of Taiwan. Lu beat Yuki Bhambri in the final after dispatching Matt Ebden in the semis. Bhambri beat Jack Sock in the semis. Dominic Thiem, the up and coming young Austrian, won this clay court Morocco challenger tour title over veteran Teymuraz Gabashvili. Thiem is at a career high ranking inside the top 150 now and appears to have a fine future ahead. He beat Blaz Rola, another up and comer, in the semis, while Gabashvili beat Gerald Granollers. Victor Estrella won on clay over Marco Trungelliti in the capital of Ecuador. Estrella beat comeback kid Giovanni Lapentti in the semis, while Trungelliti beat American Chase Buchanan. Oleksandr Nedovyesov beat Pere Riba on Polish clay for this title. Nedovyesov beat Diego Sebastian Schwartzman in the semis, while Riba dispatched Potito Starace. Top seed Albert Montanes was upset by Boris Pashanski. In Slovakia on clay, Julian Reister reached a career high ranking of 90 by taking his third challenger title of the year, this time over Adrian Ungur. Ungur beat Aljaz Bedene in the semis, while Reister beat Stephane Robert. Radu Albot is at a career high ranking of 179 after beating Ilija Bozoljac in the final in Uzbekistan on hard courts. Albot beat Malek Jaziri in the semis, while Bozoljac beat Andrey Golubev. 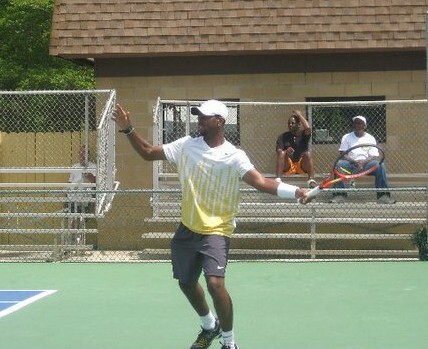 Donald Young beat Matt Ebden last week on hardcourts at the 50K USTA Pro Circuit Napa Challenger. Young beat Tim Smyczek in the semis, while Ebden beat Alex Kuznetsov. Radek Stepanek won this stacked 100k+ indoor hardcourt challenger over Leo Mayer. Steps beat Pierre-Hugues Herbert in the semis and Mayer beat top seed Benoit Paire. 4 seed Kenny De Schepper continued to struggle, again losing in the first round to Marius Copil. After coming close multiple times, Facundo Arguello finally won a challenger title this year, in Brazil on clay, over countryman Maximo Gonzalez in the final. Facu beat Pedro Sousa in the semis, while Gonzalez beat Guilherme Clezar. Sousa upset 2 seed Blaz Kavcic in the first round, while top seed Guido Pella was upset by Andre Ghem in round 2. 32-year-old Jaroslav Pospisil won this clay court Romania challenger over rising and now top 170 player Marco Cecchinato. Pospisil beat Adrian Ungur in the semis, while Cecchinato beat Dusan Lajovic.